In this article we get to know about how to export Zimbra to Office 365 account quickly & instantly. A large number of users wants to migrate email from Zimbra to Office 365. 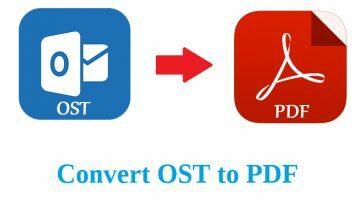 Free Download Zimbra to Office 365 Converter tool which provides a direct option to its users to instantly upload all the mailbox items from Zimbra Desktop to O365 & Exchange Online account. Zimbra or more specifically, Zimbra Desktop is one of the best email management software allowing the users to manage emails, contacts, calendars, tasks, notes, journals etc. It can manage multiple accounts & email services at a single instance. Zimbra allows to export all of its mailbox items as TGZ archives. There are also some alternatives of Zimbra Desktop available in present time. Office 365 is one such cloud-based email management service providing by Microsoft. It is a well-known & largely acceptable email management service which provides integration with large number of Office applications. Its feasibility, flexibility, integration & wide range of features makes it a preferred choice for the users to manage Office 365 mailbox data. There are large number of users who wants to switch their mailbox items from Zimbra Mail to O365 account. It is due to the various advantages which are provided by Office 365 account. There are mainly two ways to do so. The first method is very time consuming as well requires large number of technical knowledge to perform its working. Hence, we will better understand it with the help of second method i.e. 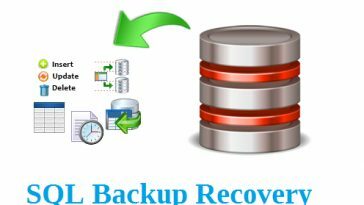 RecoveryTools zMigrator Tool. How to Migrate Email from Zimbra to Office 365 Account? Install & Run Zimbra to Office 365 Converter tool & Load Zimbra TGZ Archives in it. Select all the mailbox folders which you want to export in the application panel as well the software also enables the users to take preview of Zimbra emails & folders along with all inserted attachments. Click on Convert button & then choose Office 365 option list of 15+ Saving list. Click on Convert button & analyze Zimbra to Office 365 IMAP Migration process directly in the application panel. Analyze the results in the obtained Saving Log report which includes the information like Date & Time, Saving Type, Source Folder Path, Items Converted, etc. As it can be easily understood from above that the working of this amazing tool is very easy and under the non-technical users’ approach. Free Demo version of Zimbra to Office 365 Converter tool will enable the users to convert only first 25 emails from each folder. The software will enable the users to save the attachments of Zimbra emails at the user desired location. The software will provide option for the users to migrate multiple Zimbra TGZ files into Office 365 account. The software will enable the users to export Zimbra into User as well Admin Office 365 accounts. The utility is capable to move all mailbox items like emails, contacts, calendars, tasks, notes from Zimbra Mail to Office 365 account. No Outlook installation is needed for the working of this software to upload Zimbra to Office 365 account. The software is compatible with all latest versions of Microsoft Windows i.e. 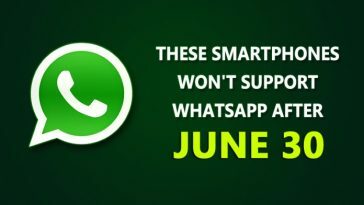 Windows 10, Windows 8.1, Windows 8, Windows 7, Windows XP, Windows Vista, for both 32-bit & 64-bit OS versions & editions. 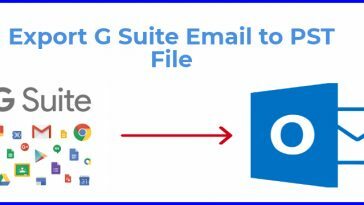 Next article How to export G Suite Email to PST File For Outlook Users?